OCT (Optical Coherence Tomography) Thin Layer Imaging Detector is equipment using optical coherence tomography (OCT) technology to detect and image pearls, coatings and other thin materials, technology innovation and product performance are in a leading position both at home and abroad. Broad product application scope and wide prospect of market, it has been adopted by numerous laboratory and testing organizations. Optical Coherence tomography (Optical Coherence Tomography, OCT) is an imaging technique rapidly developed in nearly ten years, it uses basic principle coherent of light interferometer to detect back reflection or several scattering signal to the incident weak coherent light of different depth levels. By scanning, it can get broken two-dimensional or three-dimensional structure image in real-time. 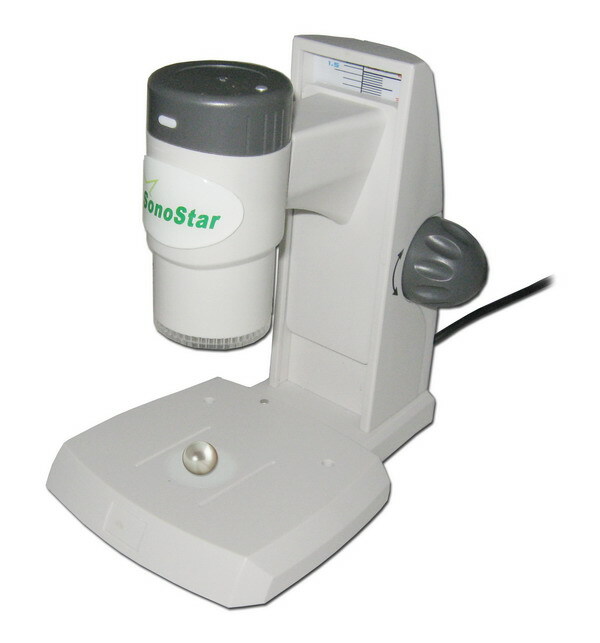 Detection of pearl, coating materials and other thin translucent materials. Imaging depth up to 3 mm in highly scattering biological tissue. 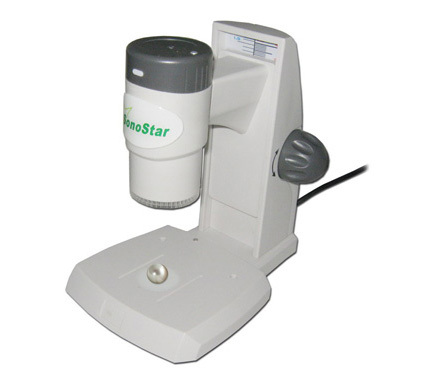 -High sensitivity and resolution: high resolution can achieve 5~15μm, clear and real image, detect data is very accurate. -Fast detection speed: imaging rate reaches 1 picture/s, can realize real-time imaging and online detection, scanning speed of frequency-domain scanning system can reach 40000Hz/s, can realize real-time 3d imaging. -Nondestructive no radiation: no damage to the seized material to complete the detection, and exposure to the seized material’s optical power was only 1~2mW, cannot produce any damage and radiation. -Non-contact: The probe doesn’t need to contact with the surface of detection tissue. Widely used in biomedical, materials, tissue engineering, environmental monitoring, etc. To achieve the fast, nondestructive detection to plane coating.